We previously discovered what is coconut vinegar (view previous article) and I wanted to give you more tips on how to use it. To make raw kale salads (such as this one by Deliciously Ella), simply massage your kale with some coconut vinegar: doing so will break down the cellular walls and your kale will become tender! Add a tablespoon to the water when boiling pasta to prevent them from being sticky. Want to try these out? Head over to our store to get your hands on some coconut vinegar! 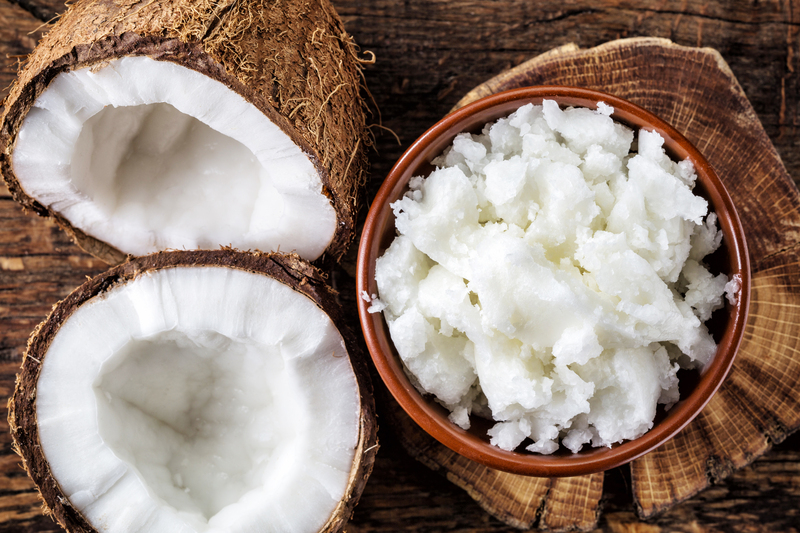 Coconut oil has definitely proven itself as the super food of the year. With many health benefits and many uses possible, from cooking to moisturising your skin, coconut oil is a staple in every house. But do you really know how to use it? Don’t leave your big jar in the closet and take it to the bathroom. Use as a lip balm, soothe and moisturise. 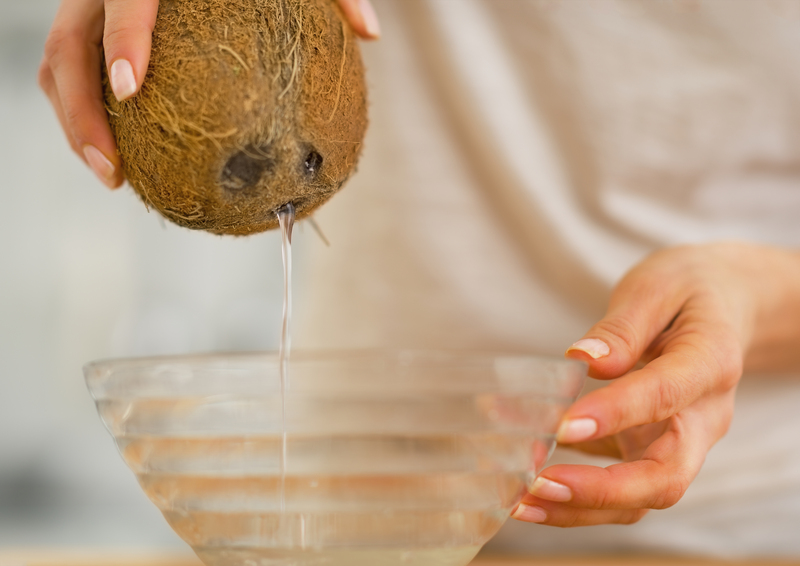 Create your own deodorant by mixing coconut oil, baking soda and some essential oils. 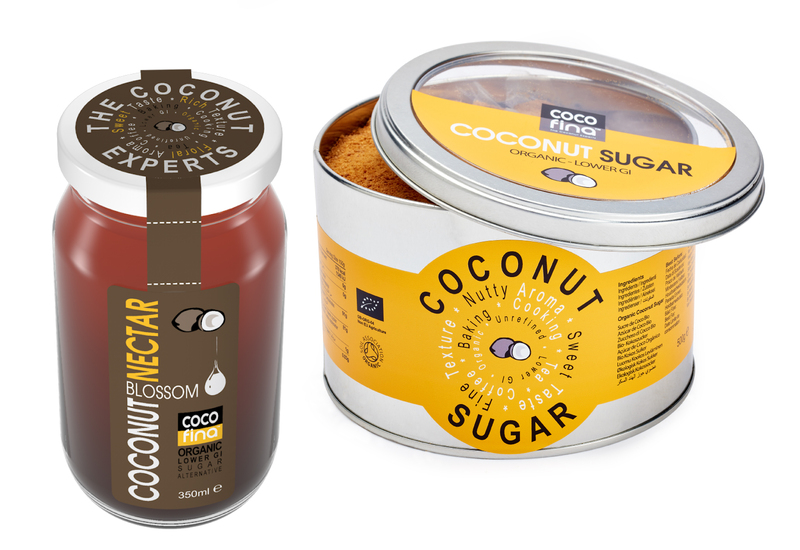 What are the uses of the coconut sugar / Nectar? Coconut sugar can be used as a sugar substitute for hot or cold beverages like coffee, tea. Like the ordinary sweetener: white and brown sugar, honey, maple syrup, coconut sugar make a perfect alternative. Coconut sugar can also be mixed in juices, smoothies for delicious beverage or in oats to make the breakfast more tasty and to bake fabulous desserts. You can also spread the coconut syrup on bread and toast or drizzle on pancakes. If you are eager to make your own breakfast then you can coat muesli with coconut sugar or even on pop corns to enjoy in front of a movie! What to ask for more? It’s considered to be healthier than refined and artificial sugar!